Much like Downton Abbey and Maisie Dobbs, the Charlotte and Thomas Pitt mystery novels are about the changing social classes of women in Victorian London. Best of all, there are 27 more titles in the series. 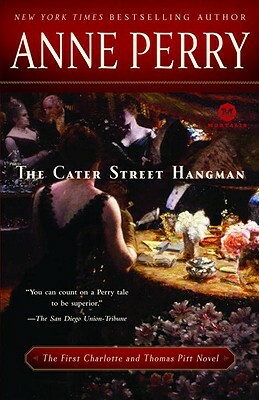 "An ingenious mystery and an excellent example of manners and caste systems of the Victorian era."